John Williams’ signature piece of music, “Hedwig’s Theme“, is only the tip of the iceberg when it comes to the music in the Harry Potter films. Over a decade, four different composers wrote music for the film series. Read on to learn about these soundtracks, stream the audio, download sheet music, and learn some of the highlights on piano. 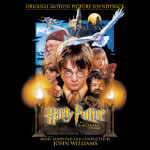 Famed composer John Williams wrote the score for the first film, Harry Potter and the Philosopher’s Stone. 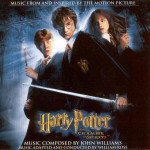 Williams actually composed the primary theme (which became the theme for the entire movie franchise), “Hedwig’s Theme“, as a piece of promotional music for the film’s trailer. Warner Bros. were so impressed with the piece that Williams used it as the basis for the entire score. Other noteworthy themes include, “Harry’s Wondrous World“, “The Quidditch Match” and “Leaving Hogwarts“. Williams returned in 2002 to score Harry Potter and the Chamber of Secrets. 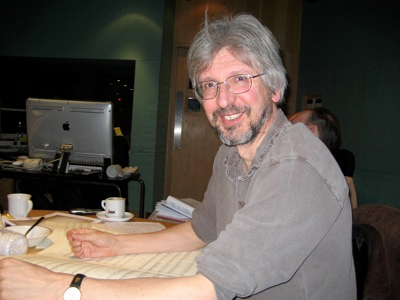 Due to scheduling conflicts, Williams brought in composer William Ross to help adapt his themes and flesh out the score. 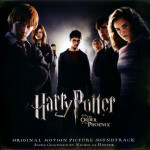 Borrowing many of the themes from the first film, Chamber of Secrets introduced a number of new musical motifs, including the gorgeous, “Fawkes the Phoenix“, “Gilderoy Lockhart”, and “Dobby the House Elf”. 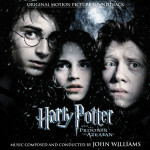 Williams’ final contribution to the musical world of Harry Potter was 2004’s Harry Potter and the Prisoner of Azkaban. Williams, in collaboration with director Alfonso Cuarón, decided to take the music in a darker direction — introducing a medieval flavour to the score. One of the film’s most prominent themes is, “Double Trouble“, a choral piece written by Williams and borrowing lyrics from Shakespeare’s Macbeth. Other highlights include the film’s primary theme, “A Window to the Past“, and “Buckbeak’s Flight“. 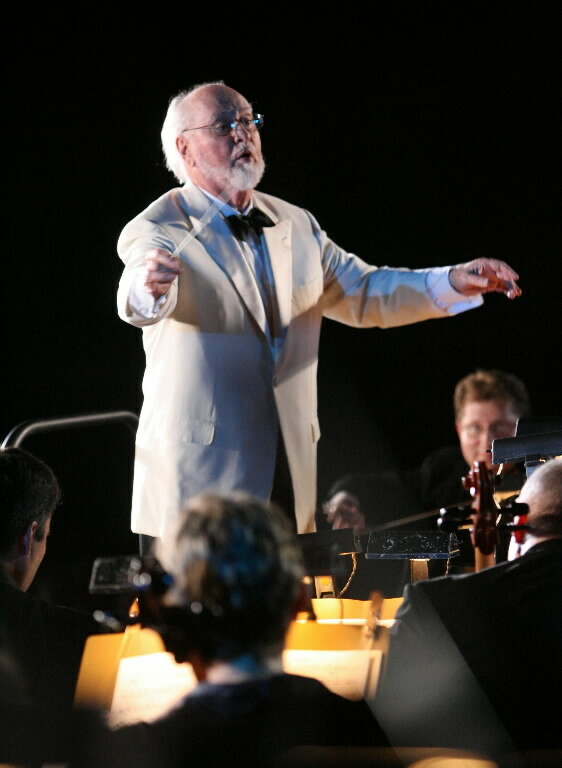 Due to scheduling conflicts, John Williams departed the franchise and handed the reins over to Scottish composer, Patrick Doyle. Doyle adapted Williams’ primary theme, “Hedwig’s Theme”, but composed an entirely new score. Highlights include the sweeping love piece, “Harry in Winter” and the ten-minute epic piece, “Voldemort”, which underscores the Dark Lord’s rebirth. Jarvis Cocker and Jason Buckle also wrote three songs for the film (as the fictional “Weird Sisters” who perform at the Yule Ball). Doyle provided string arrangements for these songs. 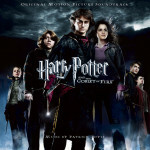 When David Yates was announced as director of Harry Potter and the Order of the Phoenix, he brought in his regular musical collaborator, Nicholas Hooper. Again, Hooper used elements of Williams’, “Hedwig’s Theme”, taking the piece in a darker direction to match the tone of the film. Highlights include the jaunty, “Professor Umbridge“, “The Ministry of Magic“, and “Flight of the Order of the Phoenix“. Hooper returned to score Harry Potter and the Half-Blood Prince. As well as “Hedwig’s Theme”, this was the first score to borrow another of Williams’ themes: the Quidditch motif from Prisoner of Azkaban makes a reoccurrence. Highlights include the haunting choral piece, “In Noctem” (which underscores Dumbledore’s death), “Malfoy’s Mission”, “Slughorn’s Confession”, and “Farewell Aragog“. Since Williams’ departure in 2004, rumours had circulated of a return to score the final films in the series. We spoke to producer David Heyman back in 2010, and he revealed that John Williams was keen to return, but scheduling would not allow it. 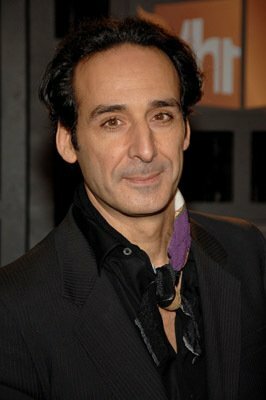 Instead, French composer Alexandre Desplat took over musical duties. 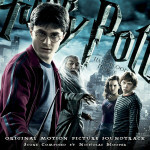 Highlights of Desplat’s score include, “Polyjuice Potion”, “The Locket”, and “Lovegood”. 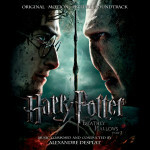 Desplat returned to score the final film in the Harry Potter series. 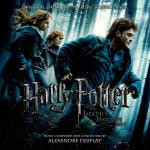 For Deathly Hallows: Part 2, he incorporated elements of Williams’ earlier themes, as well as nods to Nicholas Hooper. The highlight of this score is arguably, “Lily’s Theme“, the film’s primary motif. 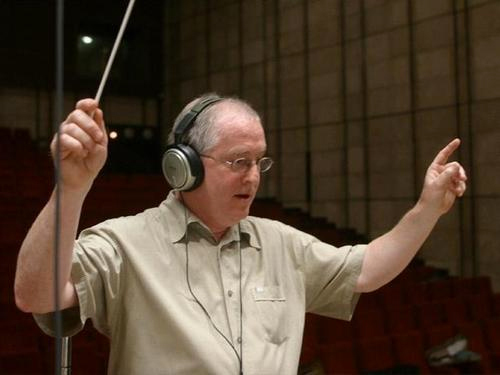 The epilogue — set nineteen years after the Battle of Hogwarts is underscored by John William’s piece of music, “Leaving Hogwarts”, bringing the entire musical journey full-circle.